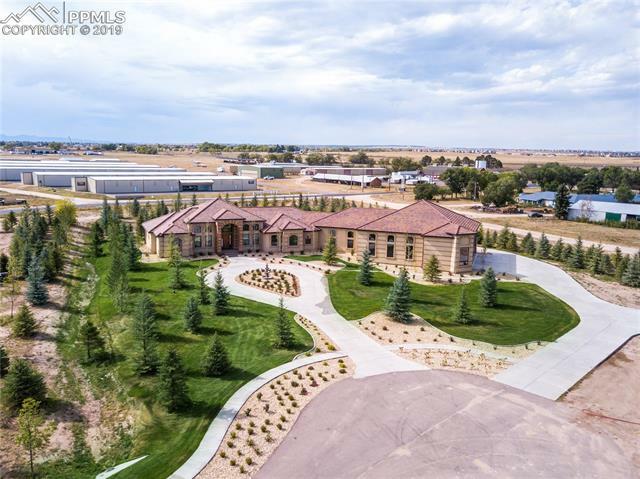 "This beautiful luxury home is situated on 2.5 acres and is part of the largest pilot owned Airpark in Colorado. 3 runways, only 16 miles from downtown Colorado Springs. 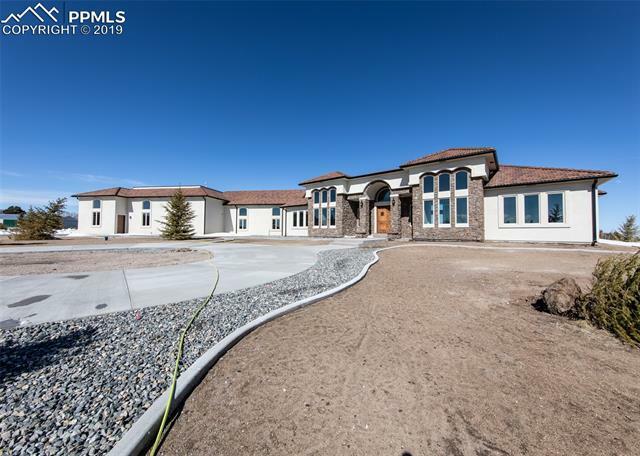 This home is any pilots dream with 4 bedrooms (3 master suites) 5 bathrooms, office, dinning room, man cave complete with a copper wet bar inside the attached airplane hanger. The open concept kitchen is sure to please with a 6 burner gas range, double dishwashers, built in oven and convection oven, and oversized Viking refrige"
"One of 6 additional Private residences to be built built in Meadow Lake Airport with a 59 x 57 foot airplane hanger as part of your home, with direct access to your new Mediterranean inspired Villa*The hanger has a 45 ft wide x 14 ft tall door*The FAA obligated Meadow Lake Airport is designed to accommodate a wingspan of 49', 12,500 lb aircraft with a 6000 square foot runway*The hanger (3300 sq ft) room for 16 cars, RV, or Airplane, + 6 car tandem finished garage all radiant controlled heat*"
"For the serious horse lover: 39 acres, 15 stall barn, 10,800 sqft dressage indoor arena, outdoor arena, pasture, 4 loafing sheds, sawdust shed, windmill, woodworking shop, view of Pikes Peak, and cute turn of the century house with 3 bedrooms and 2 bathrooms. Arena: Built to commercial standards. Commercial power, office with half bath and observation window, arena lighting, dust suppression system, bird repellant system, and electronic cutting calf. 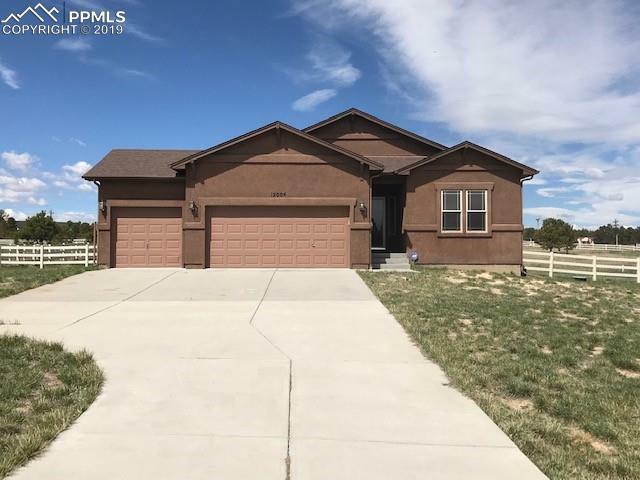 5 minutes from Falcon Walmart, 15 min from Hw"
"Beautiful home located on a 1 acre lot at the end of a cul-de-sac in The Estates at Meridian Ranch. Home is a ranch plan with main level living. Beautiful master suite features a master bathroom with a walk-through shower, freestanding tub, large double vanity and walk-in closet. Open floor plan with large living and dining areas and gourmet warp-around kitchen. Two additional bedrooms on main level, each with their own vanity and walk-in closet and shared toilet/shower area. 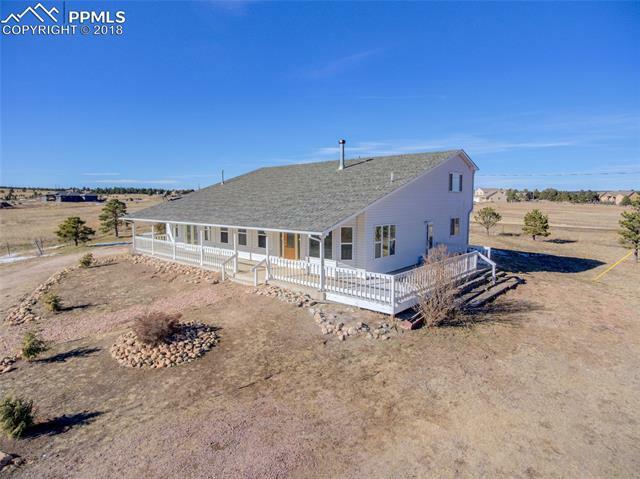 Finished baseme"
"Rare and sought after Bijou Basin property with 9.56 acres at the end of a cul-de-sac featuring rock outcroppings and gorgeous views! Custom Lindal cedar home tucked in towering pines against a hillside with a 690 square foot carriage house apartment. Long private asphalt driveway to the home. Zoned for horses. No HOA or covenants." 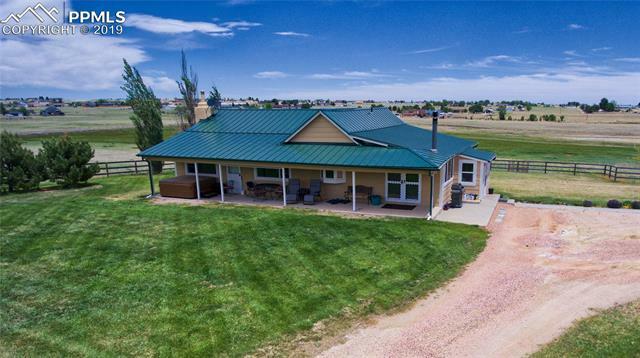 "Beautiful custom ranch home on 5 acres. It has 4 bedrooms and 5 bathrooms. Great open floor plan with granite kitchen countertops and stainless steel appliances. The full finished walk out basement is a great entertaining area that also has 2 bedrooms with a Jack and Jill bath. The Master Bedroom has a huge en-suite bathroom with separate vanities and a spa like shower as well as access to a private deck. There are great views from every direction." 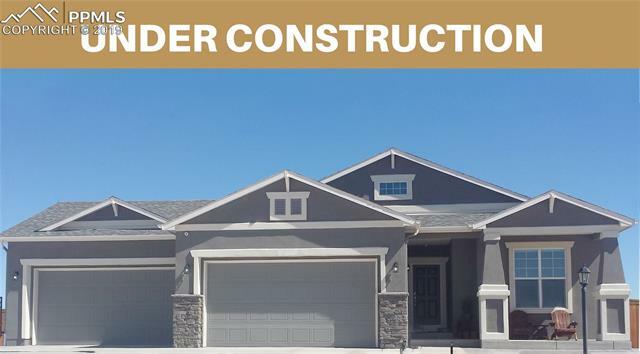 "Gorgeous new ranch style home is loaded with upgrades! Extensive hardwood floors, beautiful open light-filled plan has 2 main level master bedrooms with baths, office with French doors, huge great room with stacked stone fireplace. Cooks' gourmet kitchen w/upgraded stainless appliances, huge pantry with barn door, abundant granite counters & large island. Covered patio & huge backyard that backs to serene views of open space. Luxurious 5 master piece bath with big custom shower, makeup vanity. 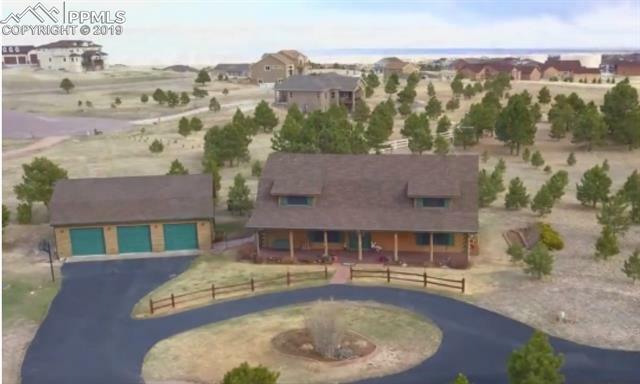 F"
"Welcome to this recently renovated horse property with unobstructed views of Pikes Peak and the front range. 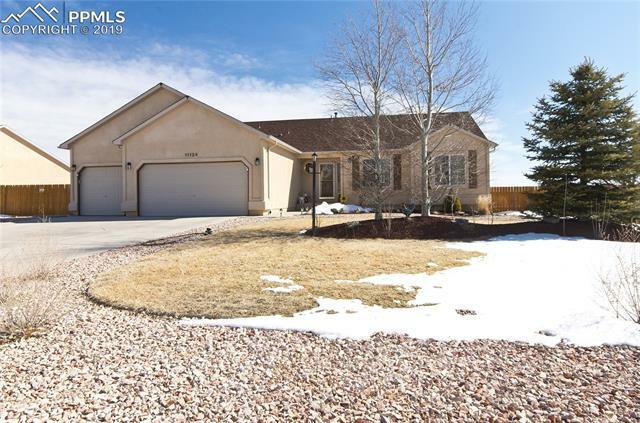 Located on Meridian Rd the property is an easy 10-minute drive to the commercial district and the shopping center and an easy commute to Colorado Springs. The home is on 22-acres which are crossed fenced. The main house has been recently painted on the inside, and it has new carpeting and new kitchen appliances. There is a new secondary furnace which is located in the dormer space adjacen"
"Beautiful, private property on over 10 acres with lots of mature trees. Can Have up to 8 Horses! 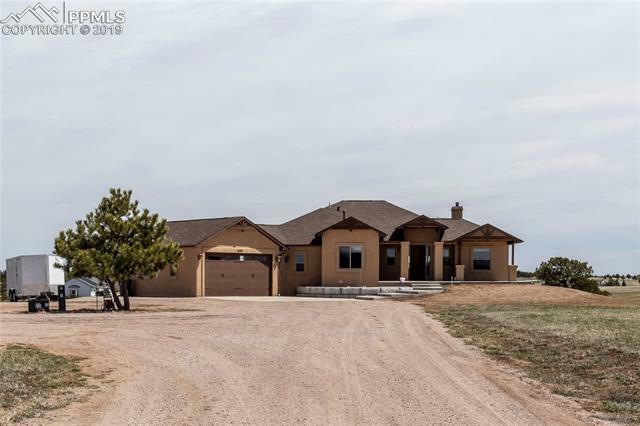 Complete with hot tub, heated tile floors in remodeled master bath, circular drive, home sits 1/4 mile off the dirt road. Large dog run, loafing shed with stall, 2 1/2 car garage, wrap around deck with maintenance free trex decking, tiered flower beds, new stamped concrete sidewalk, a must see gem in the coveted peyton pines subdivision, horse property. Great views of Pikes Peak!! 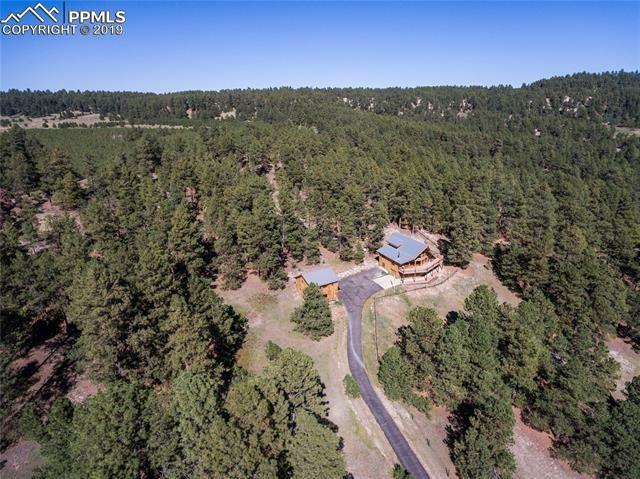 **NO SHOWINGS UNT"
"This beautiful home in Peyton Pines brings the true nature feel of Colorado to life. Sitting on a majestic 5 acres the details of this home are one of a kind. The home made from solid wood has been fully renovated and added additional features such as a new car port, propane stoves, fully remolded kitchen and baths sparing no expense in every detail. This home is an absolute must see!!" 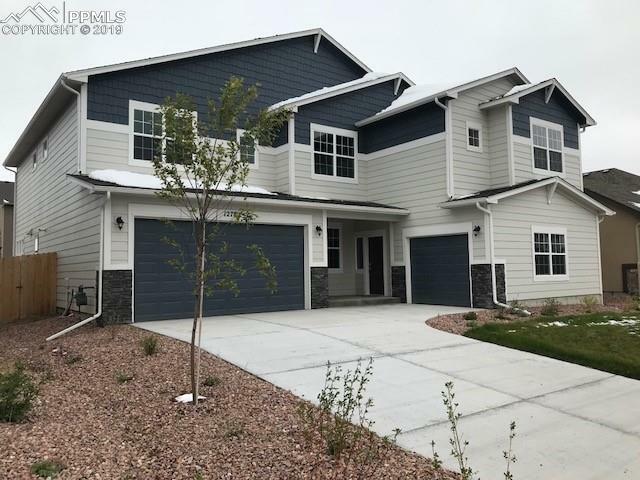 "Featuring 4 beds, 3.5 baths, spacious kitchen with granite countertops and designer touches looks into the family room with a corner fireplace. 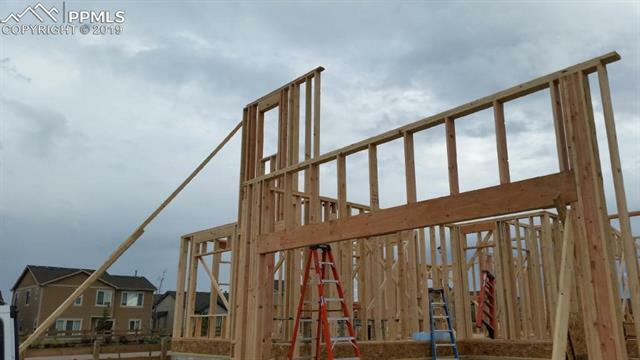 With a private study, A/C unfinished basement 9-foot ceilings, you have room to expand. The master retreat has a super shower and oversized walk-in closet. Enjoy the finished basement and a homesite that backs to open space." "Real #1 red oak hardwood flooring in extended entry, Great Room, Kitchen, and Dining Room. Double-sided indoor/outdoor gas fireplace with stylish tile-surround and mantle in Great Room. Open-concept gourmet Kitchen with center island, granite countertops, and stainless steel Maytag appliances including double ovens and gas cooktop. Dining Room features sliding glass door to large, 15' x 10' covered deck with stairs to rear yard. Main Level Master Suite included walk-in closet and 5-piece Master "
"Charming country log home in Antler Ridge Estates. Main level living at it's finest! Walk into the house with this amazing open floor plan, perfect for entertaining. Master bedroom on main level w/ updated master bathroom.This is solid log construction, in prime location. 2.5 beautiful acres with lots of trees. In-ground sprinkler system. 2 level KOI pond in back w/ waterfall, which is part of the filtration system. 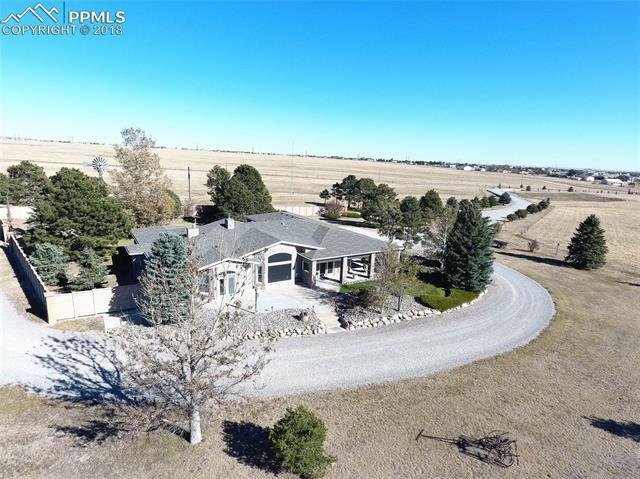 Storage shed that matches the house, PLUS the 3 car detached garage is equipp"
"Beautiful 2.5 acres corner lot, Open Floor Plan, 4 Bed, 3 Bath, Breakfast Nook and Formal Dining Room, Huge Finished Basement and 3 Car Over Sized Garage. Kitchen has granite counter, large eat-in island, tile back splash and stainless appliances. Hardwood floors from the entry, hallway, kitchen and breakfast nook. Basement features 2 spacious bedrooms, a full bath, family room with plumbing for a wet bar. 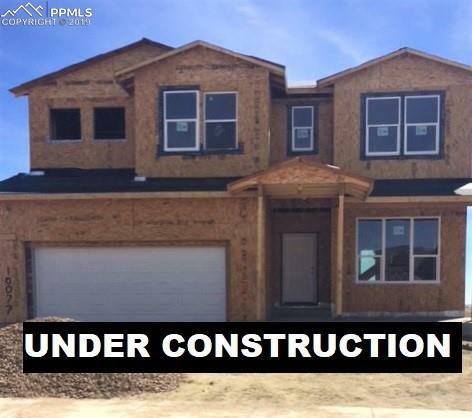 Central AC, Garage Access Door, Main Level Laundry Room, Vinyl Fencing lined with dog wire"
"There is still time to pick out your finishes on this popular 2-story home with a walkout basement that backs to a 17 acre open space! One block away from the Stonebridge Clubhouse, easy walking distance to the Meridian Ranch Rec center! This high energy efficiency home will be given a HERS rating upon completion. Granite countertops included, with an additional standard option for quartz in the kitchen! 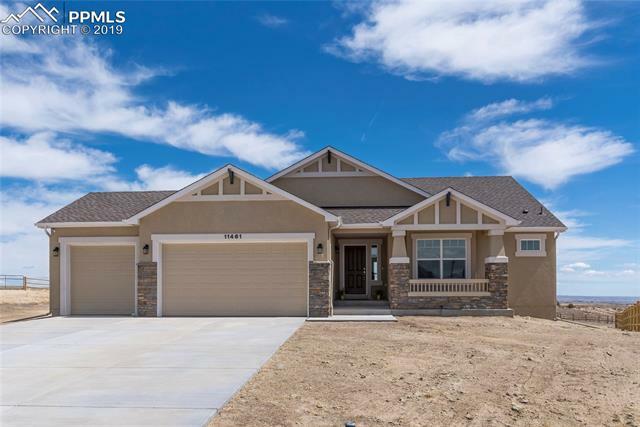 2x6 construction, 200 amp electrical panel, direct hot and cold water to each location in th"
"This beautiful, custom, Ranch style home sits on just under 5 acres on the West side of Meridian Road. It is located just South of HWY 24 and just North of Falcon HWY. 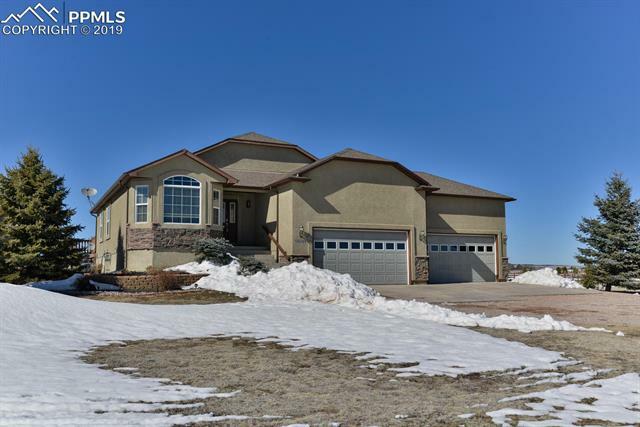 At roughly 3200 square feet, this home has a fully finished basement, 4 bedrooms, and 3 bathrooms. 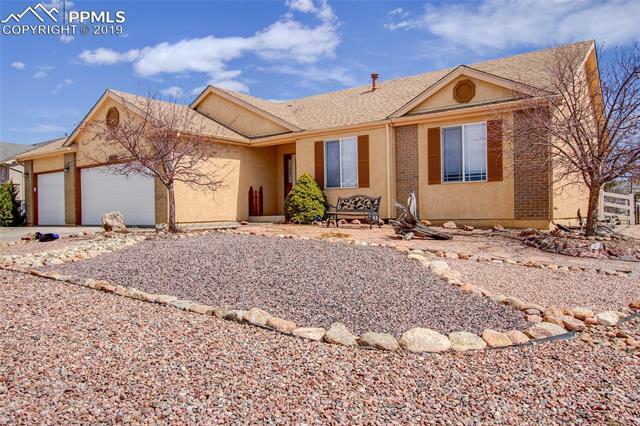 This custom home features new carpet and upgrades throughout the home. The property is fully fenced and features multiple outbuildings to include: 2 car detached garage, workshop, and barn." "Immaculate! Living Rm Enjoys Vaulted Ceiling, Lg Windows! French Doors Into Main Level Office! Kitchen Has Hardwood Floors, Center Island, Double Ovens & Stainless Appl. Stay! Casual Dining & Formal Dining Room! Amazing Family Room w/High Ceilings, Gas Fireplace & Lots Of Windows! Master Bedroom Has Vaulted Ceiling & Ceiling Fan & Adj. Double Vanity Bath & 2 Walk-In Closets! Laundry Is Near Upstairs Bedrooms! Fin. Basement Has Family Rm, 2 Bedrooms & Bath! 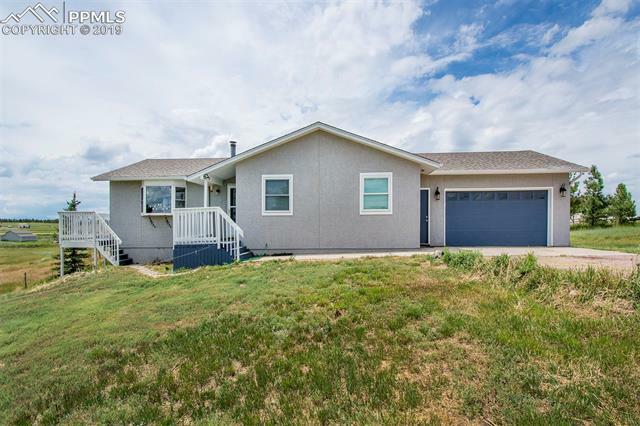 Low Maintenance Front, Deck, Sprinkler"
"This home shows a true pride of ownership, particularly in the well-landscaped 1/2 acre of outside space. Auto sprinkler system, fence with gate, pergola over concrete patio, gazebo for added shaded seating, side yard parking for RV, chicken coop, 2 storage sheds, and excellent plantings/gardens." 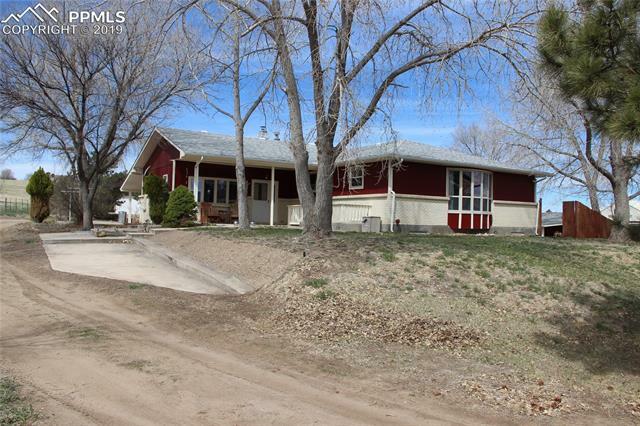 "Beautifully remodeled Ranch home on 5.2 acres! 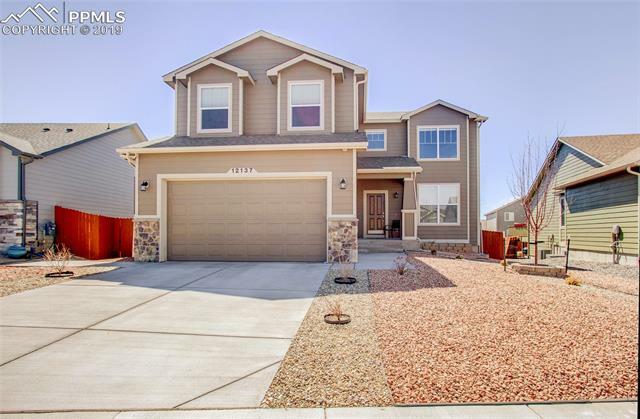 3 bedroom, 3 bath home features a updated kitchen with stainless steel appliances and pantry, granite countertops throughout and all new carpet. Hydronic baseboard heat throughout home. Newly finished basement in 2019 to include 2 other rooms, bathroom, laundry room, large family room with wood burning stove and walk out to back yard."